With a new year comes promise of hope and new beginnings. It’s hard to believe we have already put the first month of 2019 behind us. February, known as the month of love, is also now known as the start of Florida Prepaid Open Enrollment, now celebrating 30 years of helping families save for college! To help you get started, I have a promo code to get your application fee waived 100% through March 2 or save $30 from March 3 through the end of open enrollment on April 30. This post is sponsored through my partnership with Florida Prepaid College Plans. I’m excited to announce that in the coming months I’ll be sharing more information about Florida Prepaid, as well as my own experience and ideas on saving for your child’s future. The days, months, and years seem to be passing by so quickly especially when it comes to my children growing up. My son is now an adult and doing very well on his own. I’m so proud of his accomplishments and decisions he has made for himself, but I miss him terribly and wish he were still at home. My daughter is in 5th grade this year, and I find myself secretly cringing when she wants talk about things like puberty and middle school. I’m so not ready for her to grow up. Time needs to slow down some here a little. One thing I learned with my son, and learned it the hard way, is the importance of being financially prepared for college. 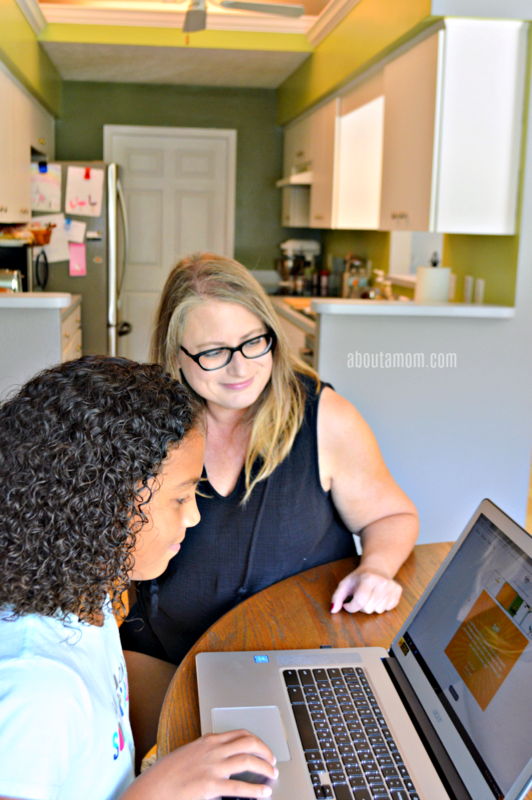 I was a single mom, and saving for his college education was one of those things I always said I would get to… eventually. Putting things off is never a good idea, especially when it involves saving for college and our children’s future. Trust me on this one. No matter how far off higher education may seem when you’re looking down at your snaggle tooth toddler, it will be here before you know it. 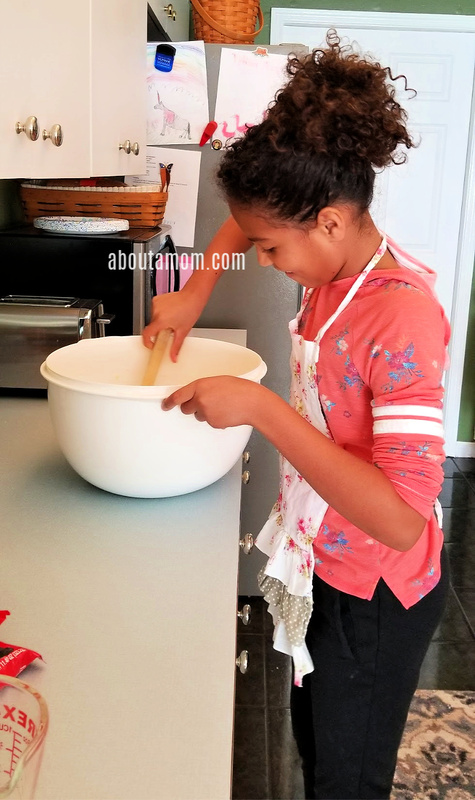 It blows my mind when I see my little girl looking so grown up, and doing things like baking cookies all by herself. Fortunately, Florida Prepaid College Plans makes it easier for families to prepare for college. Florida Prepaid College Plans start at just $47 a month, and prices remain unchanged from last year – keeping college savings affordable. Learn More & Enroll Today. Use Promo Code MOM19 to Get Your Application Fee Waived Through March 2. 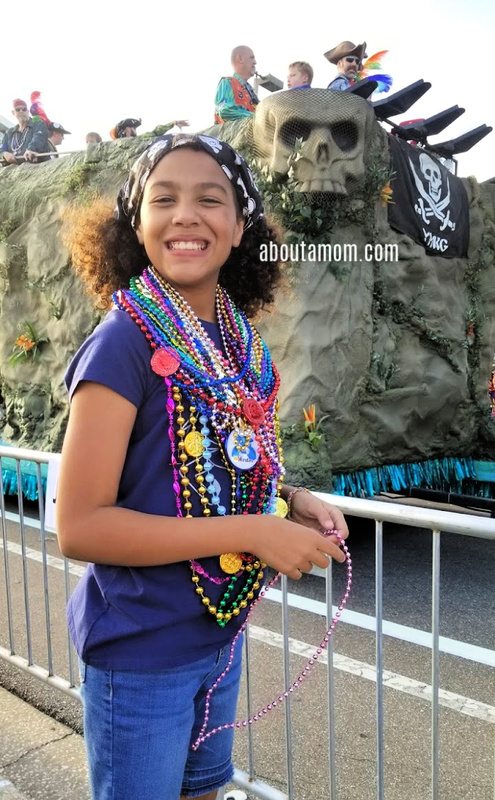 There are so many reasons I love being a Floridian, from the beautiful beaches to fun events like the Gasparilla festivities we just had here in Tampa. Florida Prepaid has given me one more (really big) reason to love the sunshine state. Now in its 30th year, Florida Prepaid is the largest and longest-running prepaid program in the nation, thriving even as other states end their programs or stop accepting new participants. Miami developer Stanley Tate founded the Florida Prepaid College Program, convincing elected officials to give the concept a try as he championed the benefits it would have for families and for businesses seeking to build an educated workforce. In 1988, then-Governor Bob Martinez bought the first two plans for his twin granddaughters, toddlers at the time. More than 1 million families have purchased Florida Prepaid College Plans since 1988, and more than 460,000 students have gone to college using Prepaid Plan benefits, creating a generational legacy of affordable higher education access. Where does Florida Prepaid stand as we enter in the new year? The Open Enrollment time period moved. Open Enrollment was previously from October – February and it now begins in February and lasts through April. Families can now recover financially from the holidays and turn toward new goals for the family budget. I’ve done some financial and business planning of my own after the first of the year, so this change makes so much sense to me. Research shows parents think about college savings and finances in the spring more than any other time of year. The change also helps families heed the advice of financial experts who sometimes recommend allocating end-of-year pay raises and bonuses or new year tax refunds toward college savings. When you sign up for a prepaid plan, there is an application fee of $50. This year, for the first 30 days of Open Enrollment only, that application fee will be completely waived in honor of the 30th anniversary! Use promo code MOM19 for $50 savings (the whole fee) through March 2, 2019. After that date you’ll get $30 off the application fee, through the end of open enrollment on April 30 by using promo code MOM19. Visit Florida Prepaid to learn more and to take advantage of this offer.